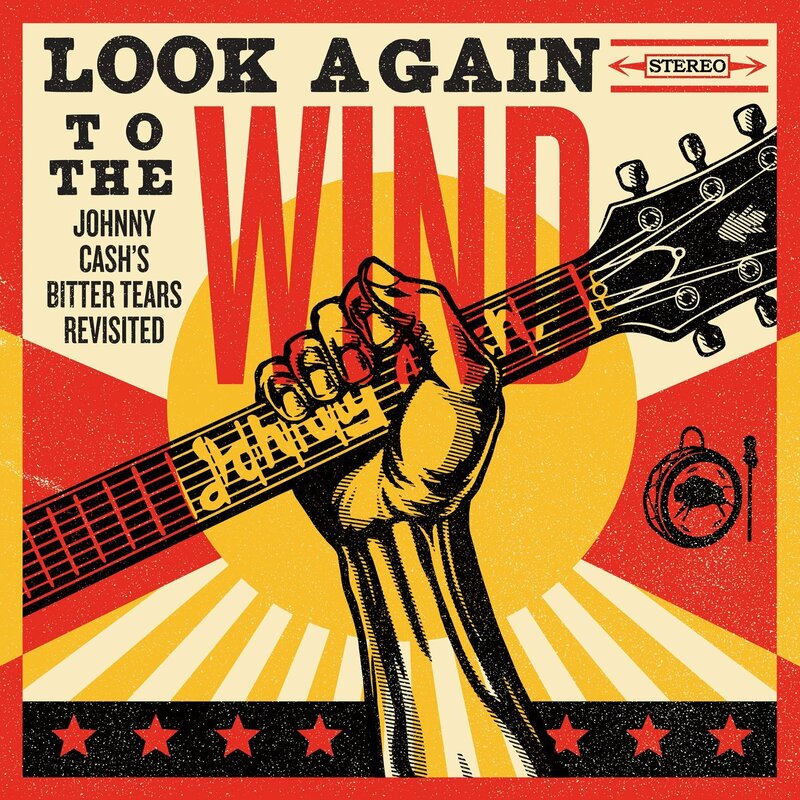 Well, we are about one week away from the release of Look Again To The Wind: Johnny Cash’s Bitter Tears Revisited (assembled and produced, of course, by Joe Henry). Having heard only three tracks thus far, I feel confident that this will be one of my favorite JH productions, and also one of his most culturally significant. 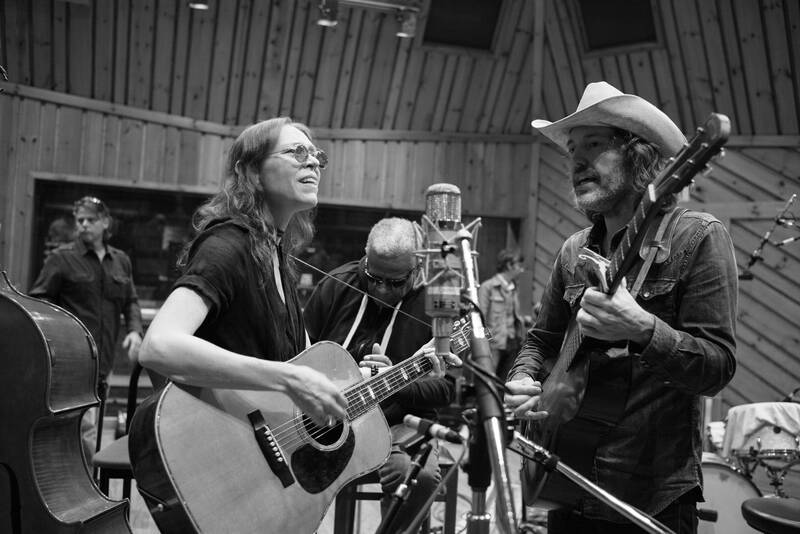 Along those same lines, check out Jedd Beaudoin’s essay on the original Bitter Tears over at PopMatters. 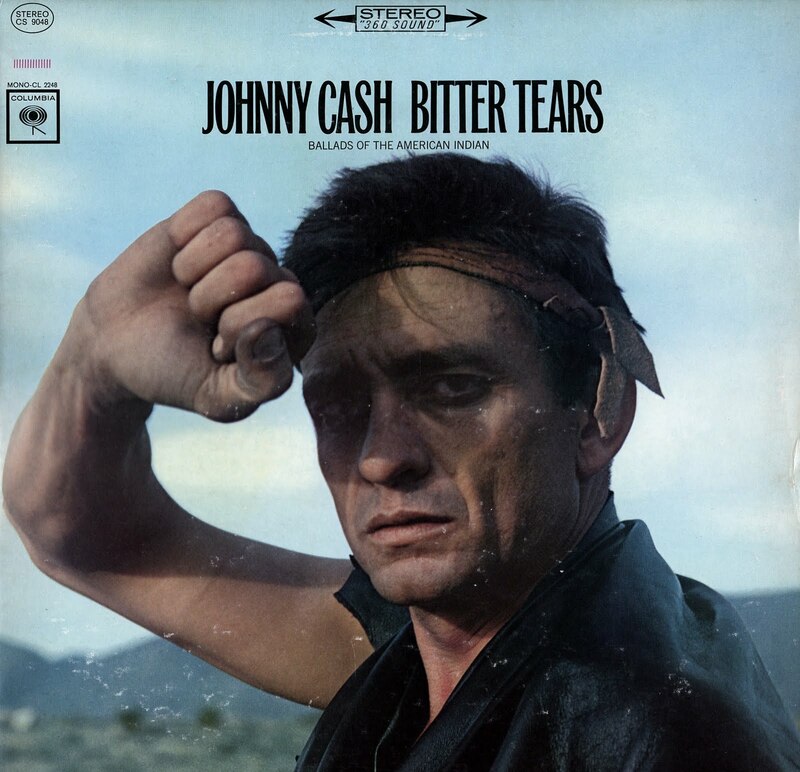 I’ve also nearly completed Antonio D’Ambrosio’s excellent book A Heartbeat and A Guitar: The Making of Johnny Cash’s Bitter Tears. 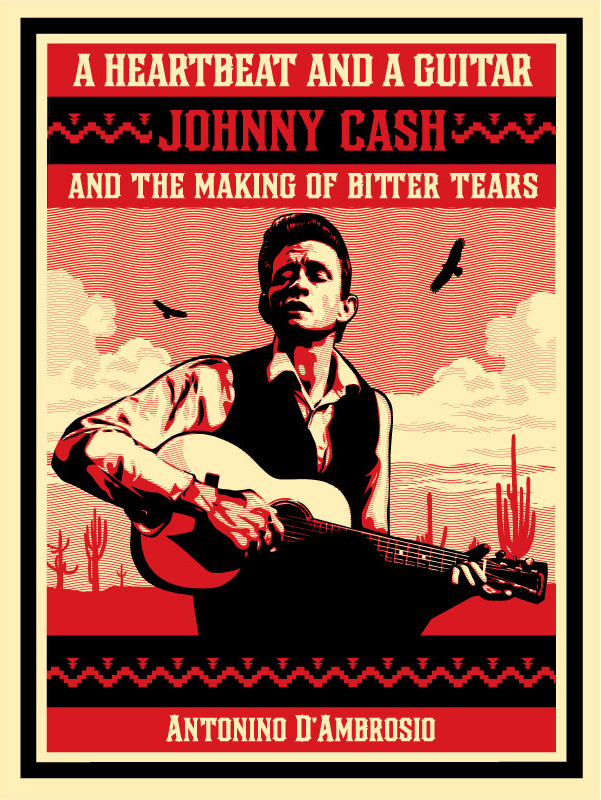 The book traces the career of Peter La Farge and the path that led Johnny Cash to record the songs on Bitter Tears. It also captures much of the social and political context that effectively muted the issues of Native Americans during the civil rights awakening of the early 1960’s. A very interesting work historically as well as musically.